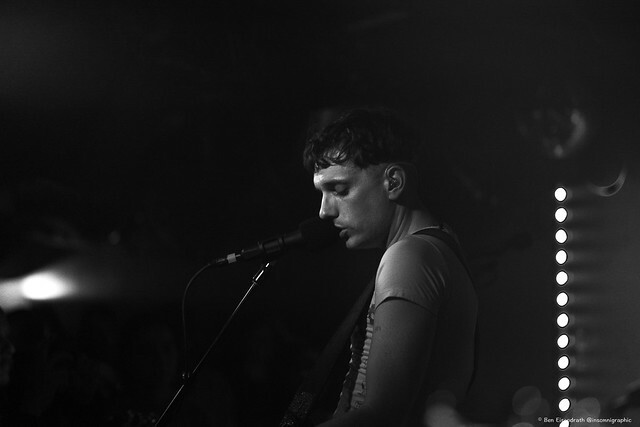 Posted on 03/06/2019 by Andy Jillson	in Live Review and tagged DC9, garage, le butcherettes, Mexico, punk. 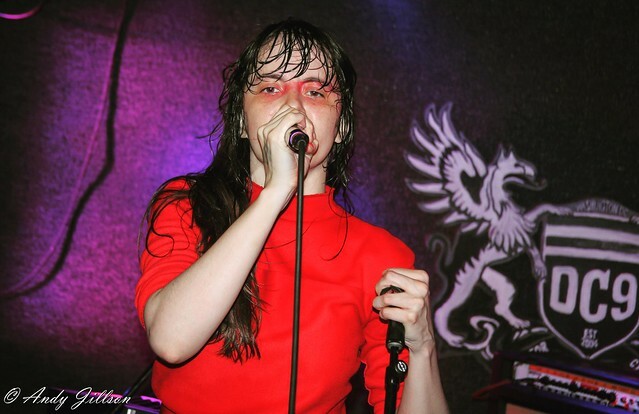 Led by founding member and singer/guitarist/keyboardist Teri Gender Bender, Le Butcherettes slaughtered a sold-out crowd at DC9 Nightclub recently. This fearless musical force is another one of those bands that I never miss an opportunity to catch performing live. Posted on 02/28/2019 by Andy Jillson	in Preview and tagged DC9, le butcherettes, Mexico, punk. Need an innovative artsy punk rock band to see?!? Look no further. Le Butcherettes are that and then some. Now is your chance to see this fearless musical force for yourself. 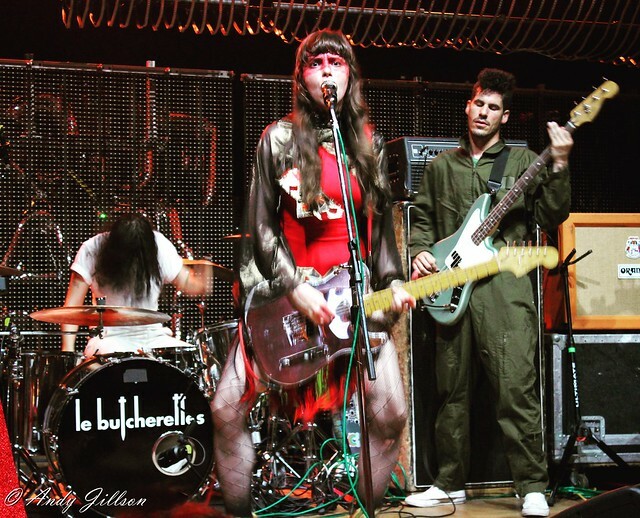 See Le Butcherettes live at DC9 Nightclub on Saturday, March 2. Time is of the essence though. If the show hasn’t already sold out already, it most likely will by Saturday night. 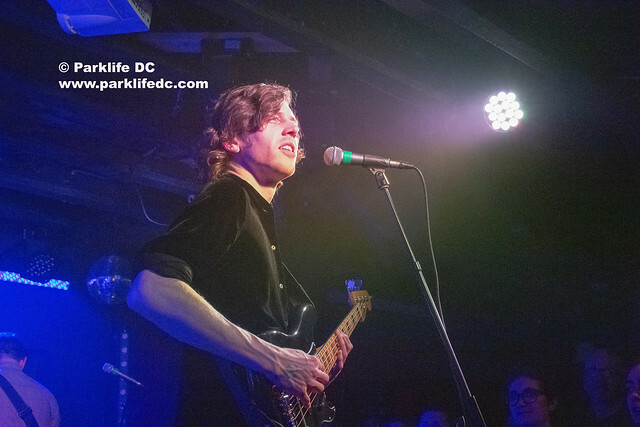 Posted on 02/25/2019 by Mark Caicedo	in Live Review and tagged Adia Victoria, blues, DC9, Nashville, Tennessee. 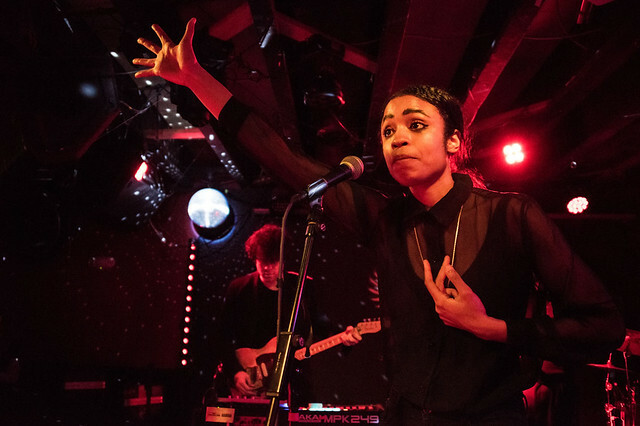 Adia Victoria isn’t the kind of musician, or woman, to mince words. The recent gig at DC9 Nightclub to open her Dope Queen Tour served notice to all of us in attendance we had better pay attention. 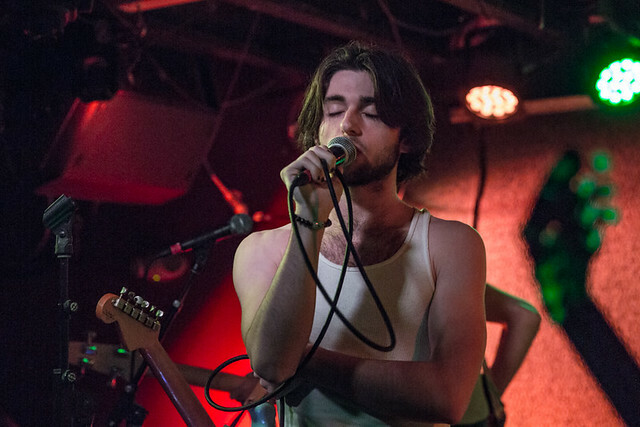 Posted on 02/25/2019 by paivi	in Live Review and tagged California, DC9, indie rock, Liily. Teen rockers Liily will release their debut EP, I Can Fool Anybody in This Town, on March 8 via Flush Records. On the way to that debut, the band is opening for The Glorious Sons on a US tour, which stopped at DC9 recently. Paivi got some snapshots. 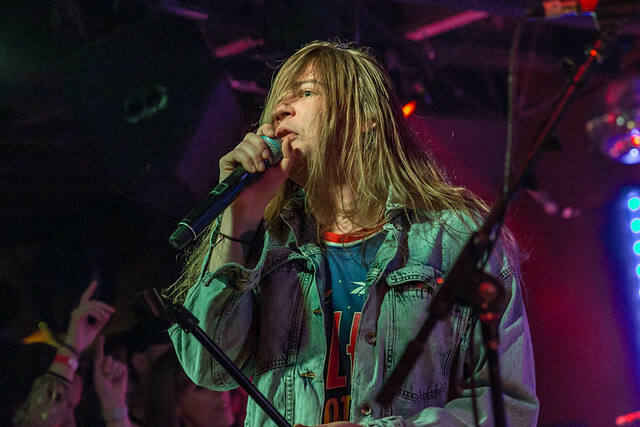 Posted on 02/25/2019 by paivi	in Live Review and tagged Canada, DC9, hard rock, heartland rock, The Glorious Sons. The Glorious Sons won the 2018 Juno Award for Best Rock Album, and the Canadian rock quintet took their rising profile to DC9 for a show recently. Paivi was there to shoot it!